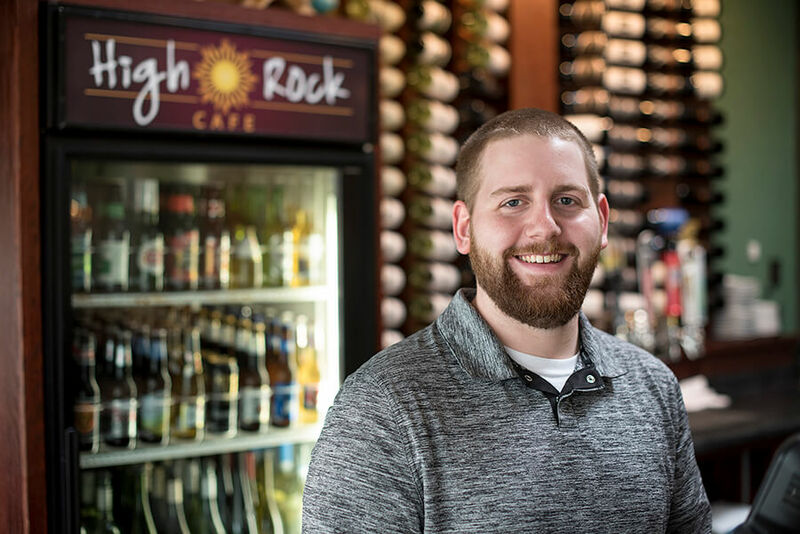 The Taste of the Dells is a festival offering people an opportunity to sample dishes from the surrounding Wisconsin Dells restaurants. Located on Elm St. this year (due to the construction on Oak St.) the tents will be open from 11am-7pm on Saturday and 11am-3pm on Sunday. We love attending the Taste in the Dells, two years ago we won first place and last year we got 2nd. This year we’re hoping to reclaim the title! 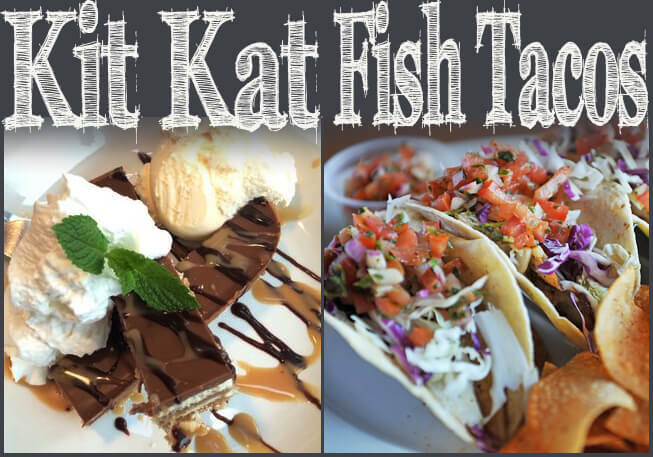 Come by our booth this year and enjoy our ever popular High Rock Fish Tacos and the to die for Kit Kat bar. Then enjoy the music, games and crafts. Saturday should be good weather, at least we hope it won’t rain! So come on out and have some fun! Visit the Taste of the Dells website for more information.